The old North Nowra tip was decommissioned in the early 1980’s. Since then not much had progressed regarding the sites remediation plans until recently. Grass has started shooting through and Shoalhaven City Council has welcomed the idea of repurposing the site for an eco-friendly cause. On Friday at the Cities Power Partnership National Summit in Kiama, Shoalhaven mayor Amanda Findley revealed a joint body of neighbouring councils want to build a solar farm at the North Nowra tip. It is great to see the Summit sparking immediate action in some of the Council’s that attended. Shoalhaven council has been working with Eurobodalla, Bega and Kiama councils and the University of Technology Sydney to hatch and develop plans for a solar farm in the region. The mayor said their intention was to drive down electricity prices for local consumers, reduce the region’s collective dependency on non-renewable power and give residents access to a more affordable renewable power source. “As people would know, council’s been looking at (building) a solar access farm for social access, getting low income families and households connected into a solar grid,” Mayor Findley said. If the North Nowra solar farm was built now, it would be the seventh active solar farm in NSW – as of October 4, there were six active solar farms in NSW and three in the ACT capable of generating at least 1MW of power. 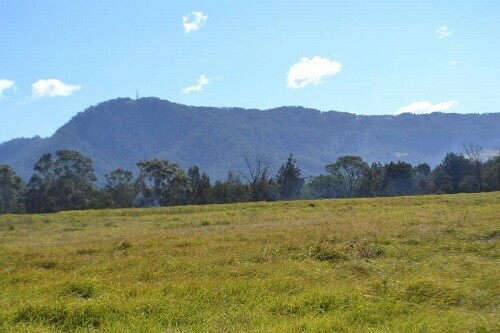 The solar farm would bolster the Shoalhaven’s renewable energy portfolio – Origin Energy runs two hydro-electric power stations in Kangaroo Valley and Bendeela.